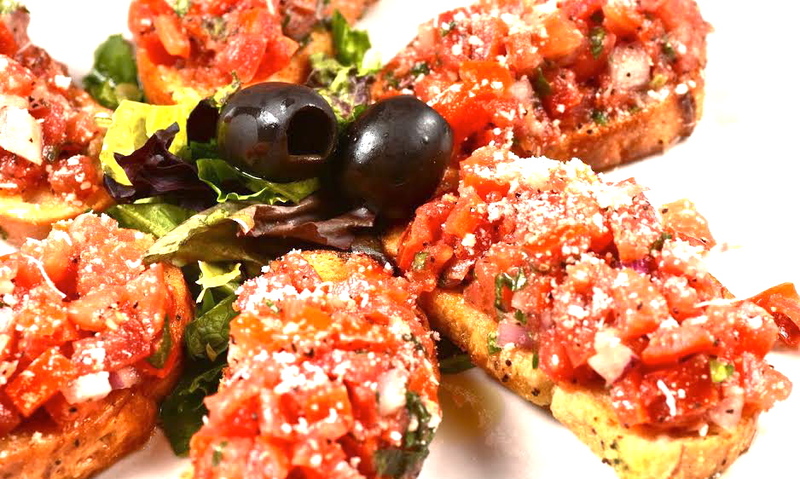 Cafe Murano is a casual, family-friendly Italian restaurant that features inspired Italian cuisine created by Chef John, a renowned Central Florida chef. The eatery serves lunch and dinner, and is known for its happy hour. 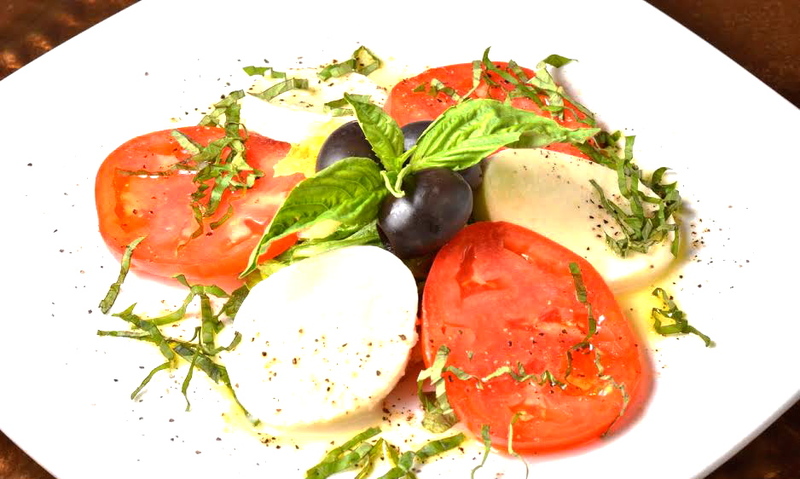 The lunch menu features lighter portions of sandwiches, pasta and pizza, as well as antipasti, soups and salads, house specialties, pasta, panino, chicken and veal dishes, and brick-oven pizzas. 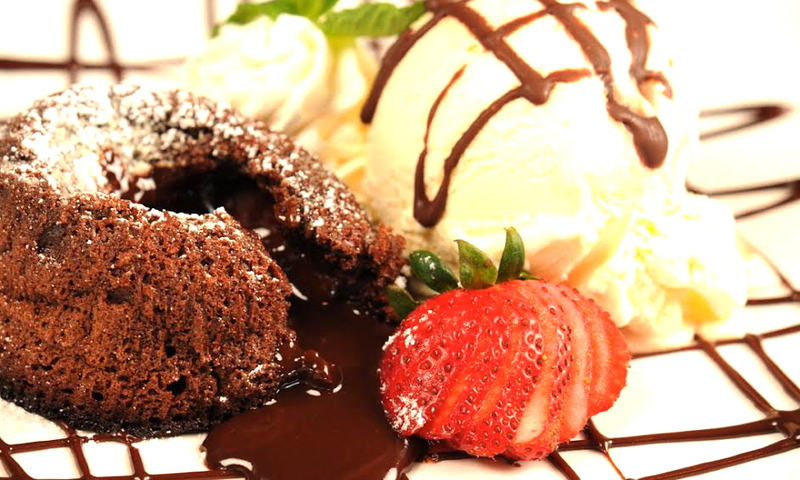 The dinner menu has a variety of antipasti, along with soups and salads; house specialties like Eggplant al Forno, Steak Giambotta and Shrimp Scampi Linguini; pastas; chicken and veal entrées; paninos; brick-oven pizza; side dishes; and desserts. 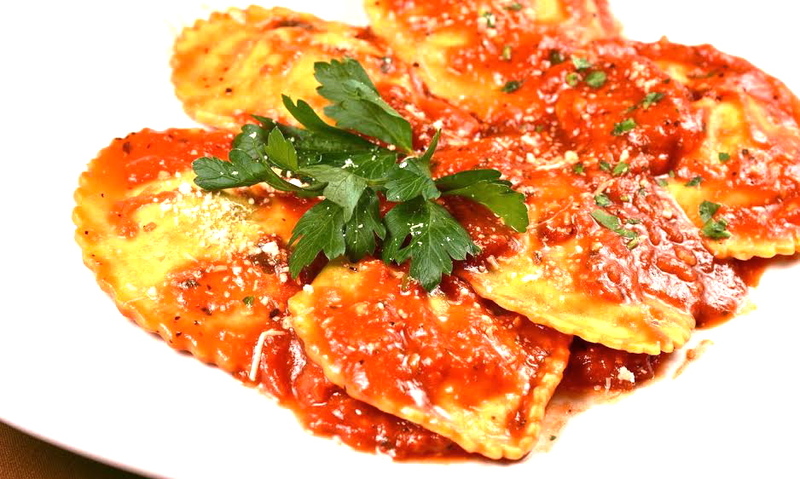 The restaurant features homemade pasta, including five types of ravioli, as well as hand-tossed brick-oven pizza, fresh seafood and several daily specials created by the experienced culinary team. In addition to Pepsi products, juices, iced tea, and coffee beverages, Cafe Murano has a full bar, beer, and a wine list that specializes in Italian wines, as well as features California reds and whites. Happy Hour is Monday-Friday from 4-7 p.m. and includes half off all craft beer, more than 20 wines by the glass, and cocktails, including top shelf. Cafe Murano has a large, modern dining room, as well as an outdoor patio. Join the VIP Club online to receive exclusive offers and special discounts that are sent straight to your phone, so there’s no need to print anything out. Reservations can be made online or through the mobile site. Veranda Park offers ample free parking. Cafe Murano - MetroWest is located on the lower level of Veranda Park on Hiawassee Road.